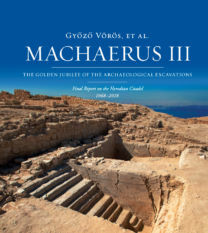 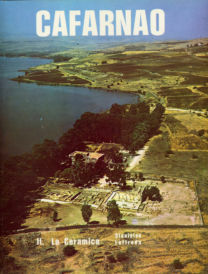 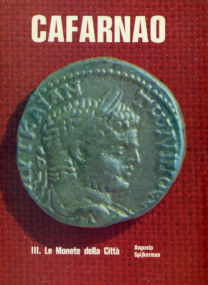 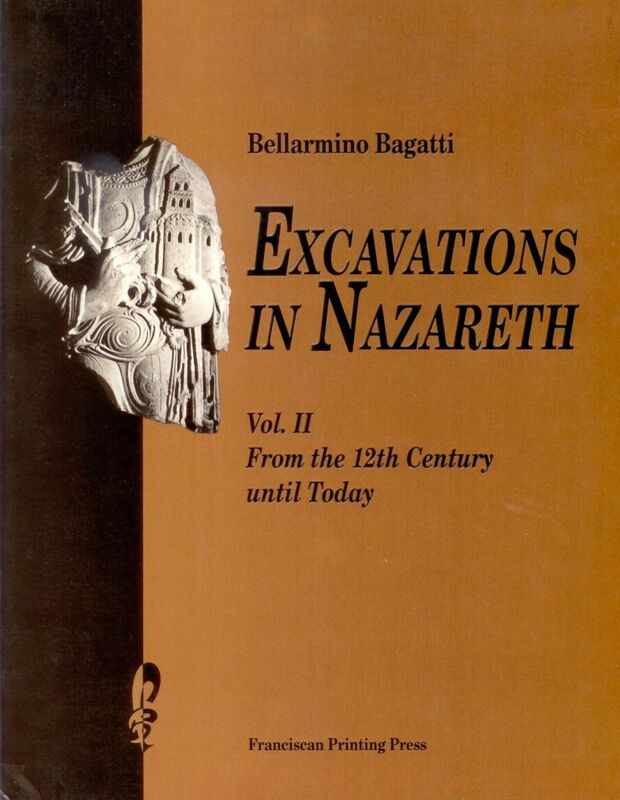 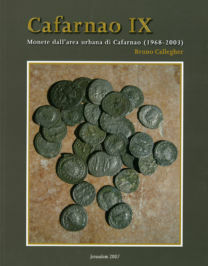 The second volume on the excavations of Nazareth now appears, finally after years of waiting. 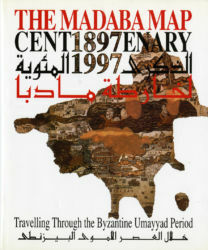 This delay was not deliberate. 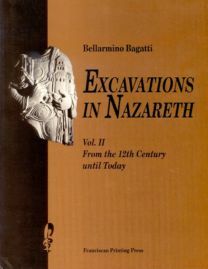 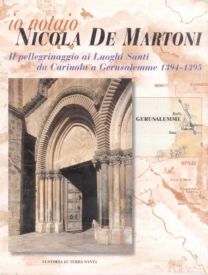 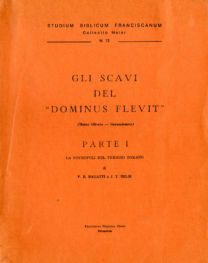 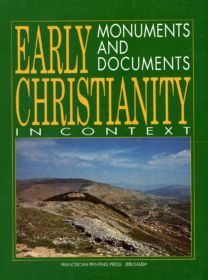 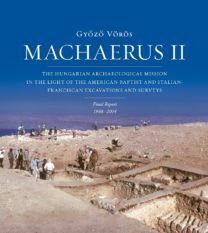 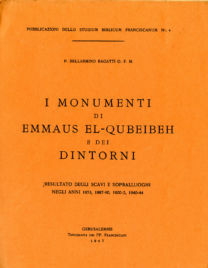 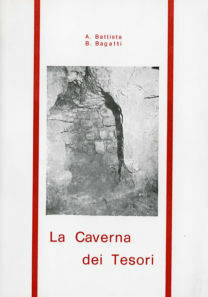 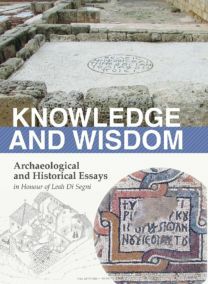 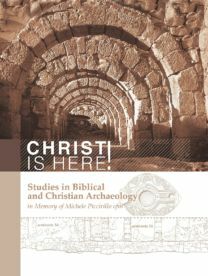 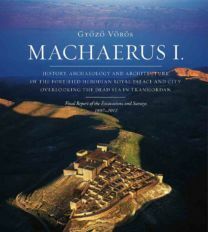 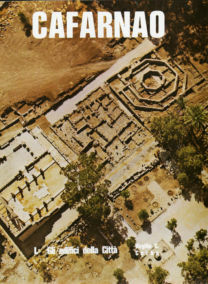 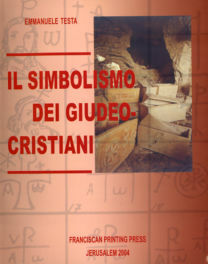 “The second volume on the excavations of Nazareth now appears, finally after years of waiting. 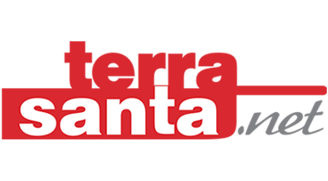 This delay was not deliberate. 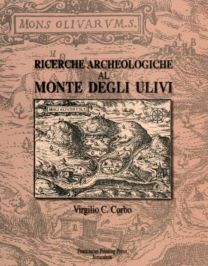 At the time of the excavations, we foresaw that the new medieval material that appeared in the dig could make a new contribution for the history of the building, so we thought that an architect best of all would be able to present this material. 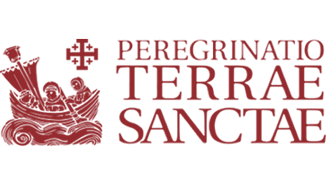 We asked fr. 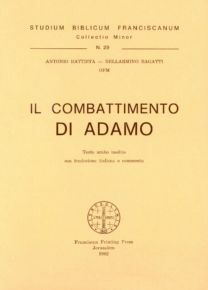 Benedetto Antonucci. 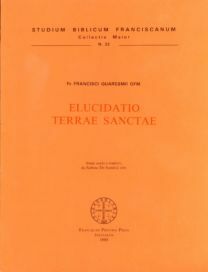 (…) Antonucci was substituted by fr. 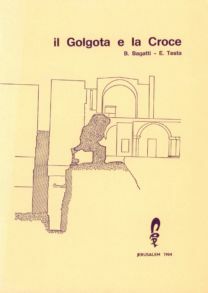 Eugenio Alliata who measured every piece again and studied its possible place of origin. 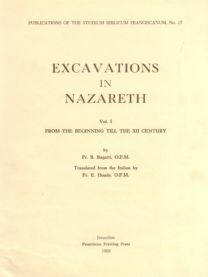 other authors have made their suggestions, but to arrive at a conclusion based on a solid data it was necessary to make a long and careful study that was possible only in situ. 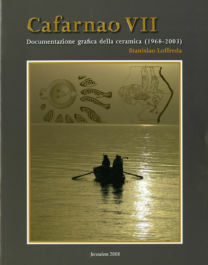 This is the value of the graphic documentation by Alliata. 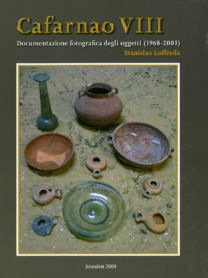 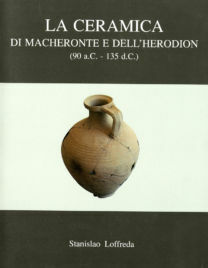 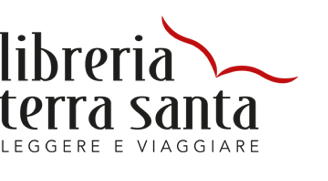 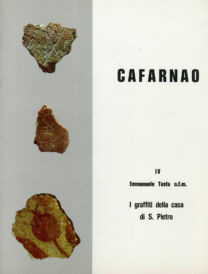 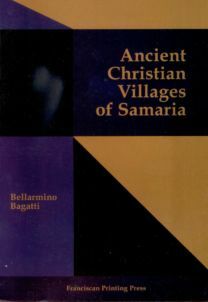 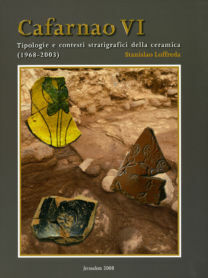 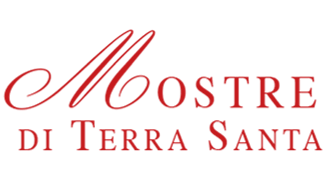 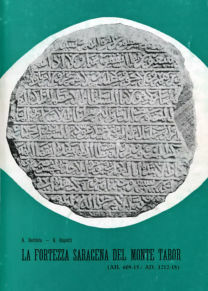 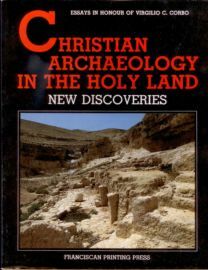 (…) The last chapter treats of a collection of medieval and later pottery and some other objects used by the people who lived on the site from the crusader period until the 17th century” (from the Author’s Preface).